BBC America aired the first trailer for Season 2 of Copper during the new Doctor Who episode on Saturday night. 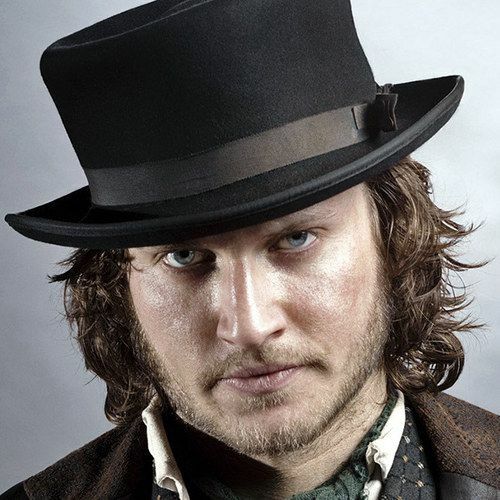 Tom Weston-Jones returns as Detective Kevin Corcoran, who gives justice to the powerless in the volatile Five Points area of New York City in 1865. Check out the first footage from the 13-episode season, debuting with the Season 2 Premiere on Sunday, June 23 at 10 PM ET.